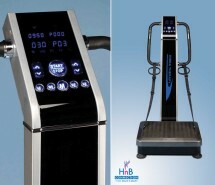 Traditional vibration machines only have one vibration mode. Now our top-selling Platinum model has two vibration modes, Pivotal vibration (like a seesaw) and Lineal (vertical) vibration. 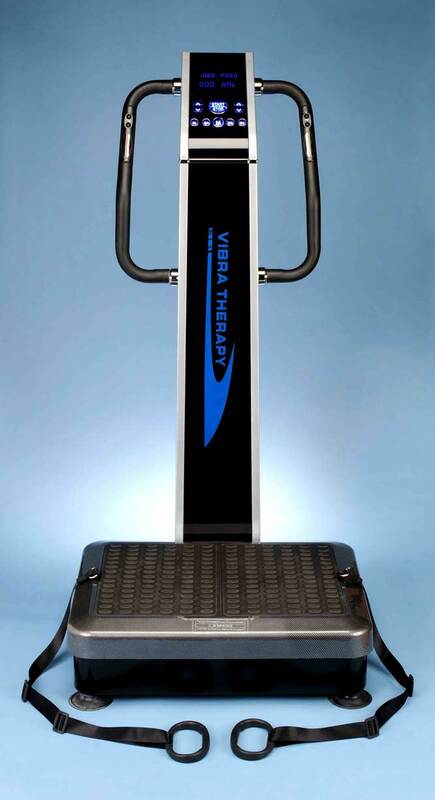 Pivotal vibration provides whole body vibration from head to toe, while Lineal vibration provides relief and therapy focused on the lower legs. 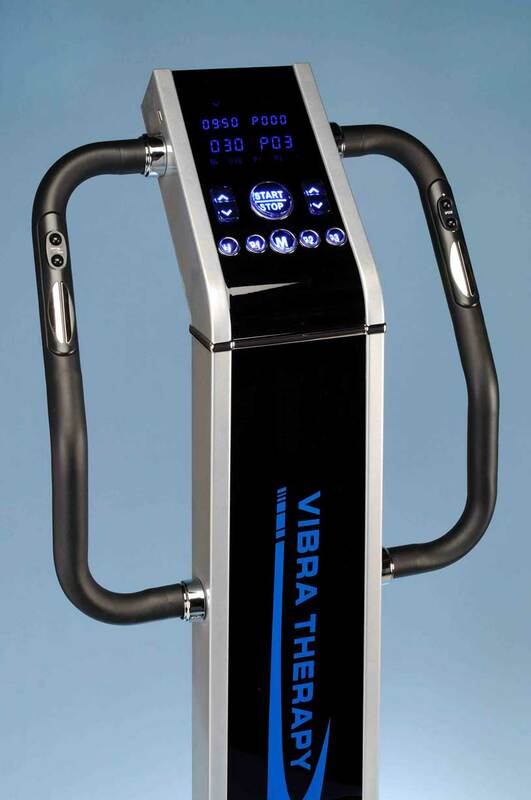 You can use them separately, or at the same time for the ultimate vibration machine. Perfect for the home or professional use, our Dual-motor Platinum is our most popular at the best price. Interested in a payment plan with no credit application required? Click here to contact us. 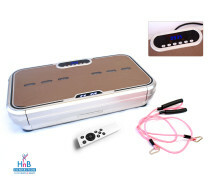 Tags: dual motor, dual motor vibra therapy, fitness, for men, for women, lineal vibration, massage, oscillation, pivotal vibration, safe for adults over 65, therapy, vertical vibration, vibration machine, weight loss. Don’t forget to use your coupon code! If you already have a coupon code, please apply it at checkout. If you don’t have a coupon code, click below and we’ll send you a high-value coupon code you can use today! 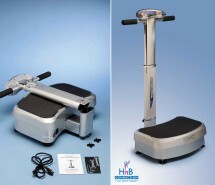 It’s now possible to complete a whole body workout using the mini whole body vibration exercise machine. 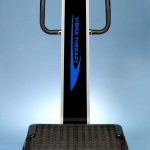 The concept is simple: you step onto an oscillating platform that vibrates 7 to 28 times per second, and these vibrations fire off contractions in your muscles. • Weight Limit: 350 lbs. 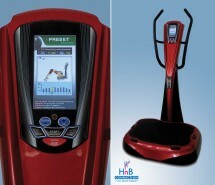 • Digital Display: Program, Time, Speed. 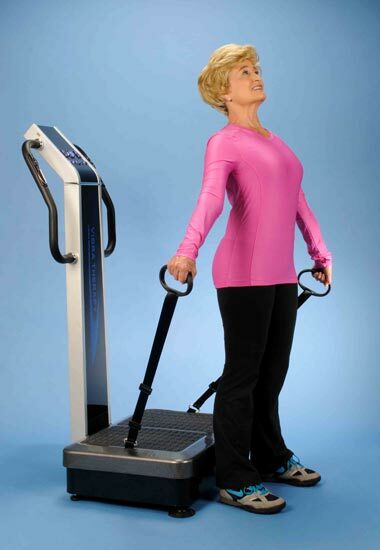 There is no upper age limit to this type of exercise. 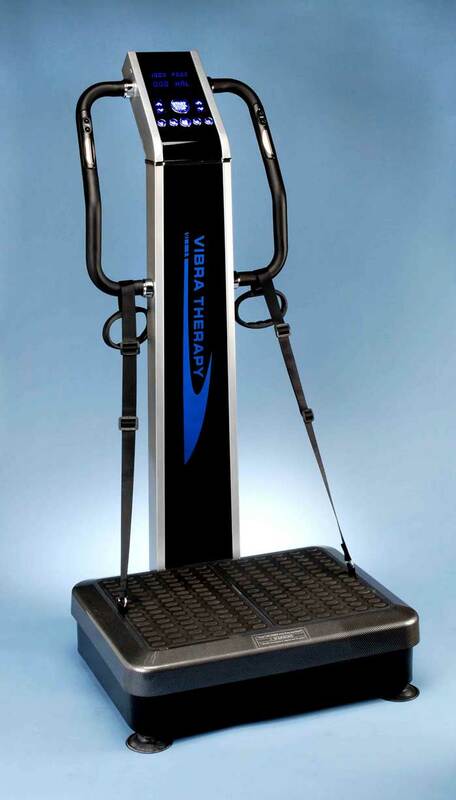 If you can stand or sit on it at a low level, you can use this machine and reap the benefits of it. 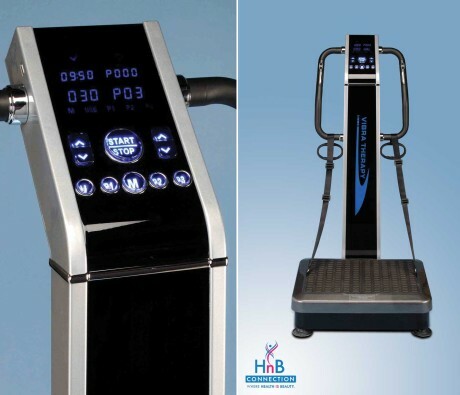 We suggest children under 10 years of age should probably not use the machine. 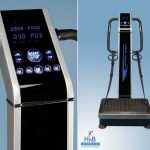 Children from 10 - 14 will not need to use the machine for even 10 minutes a day. 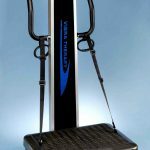 Are there people who should not use vibration exercise machines? 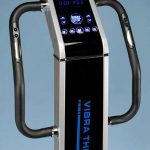 People with the following conditions should consult a physician or physical therapist before using. Please note: We have dozens of customers who have some of these conditions below and have benefited from the machine, so don't exclude yourself from the benefits, without consulting your doctor first (the exception to this is if you're pregnant or have a tumor).